When does Mistura take place? Mistura takes place every September. 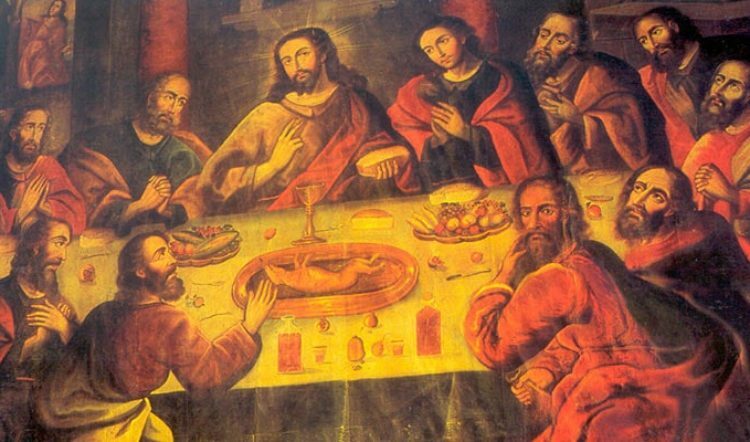 Traditionally, it’s been held on the Costa Verde of Magdalena del Mar in Lima, but rumor has it that the 2019 edition will be held in the northern coastal city of Trujillo instead. 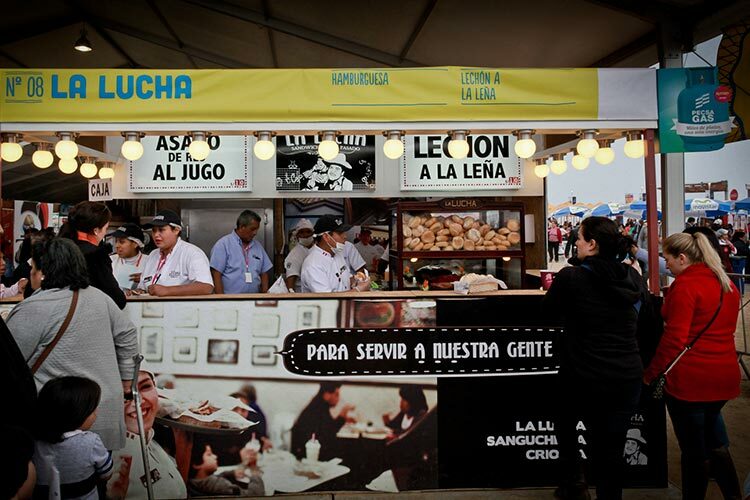 Expect a chance to sample cuisines from every corner of Peru, prepared by the country’s best chefs, hole-in-the-wall restaurants, and street vendors alike. 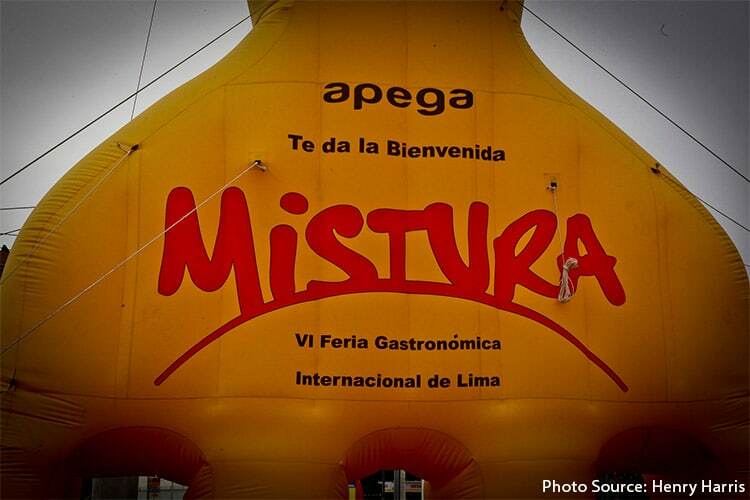 The organizers of Mistura spend the year sniffing out the best versions of Peru’s classic and regional dishes. 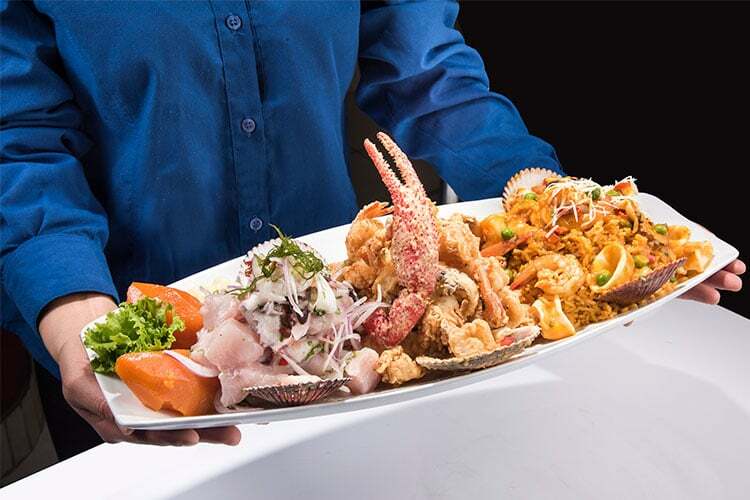 The dishes are served by the half-size for a couple of bucks or as full-size plates for a few Peruvian soles more. 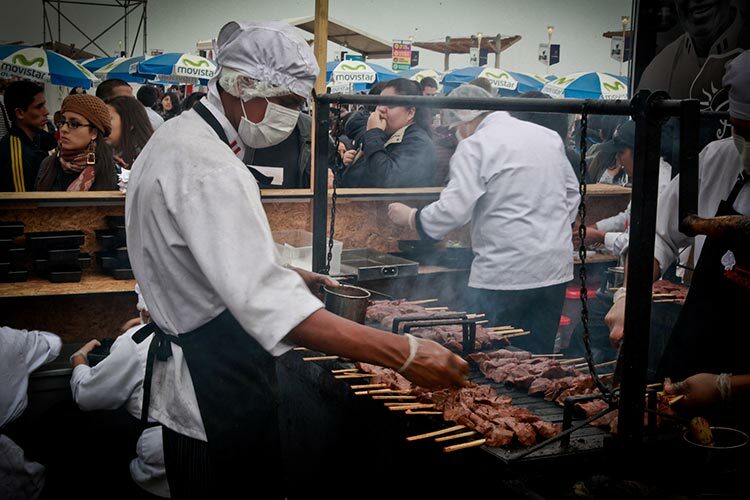 There’s a Gran Mercado where you can meet and mingle with Peru’s farmers and small producers, a Pisco Tent for samples of Peru’s perennial favorite liqueur, and there’s usually a section dedicated to a guest country’s cuisine. Ceviche: Mistura is the perfect time to sample Peru’s varying versions of ceviche, from the trout ceviches you’ll find in the Andes to the traditional fish and seafood ceviches that fill plates along the coast. Parihuela: This hearty and spicy seafood soup is popular along Peru’s northern coast. Though you can’t go wrong with any of the Peruvian soups on offer at Mistura, this one is an absolute must-try. Cuisine de la Selva: From juanes (leaf-wrapped rice with meat, eggs, and Amazonian herbs) to tacachos (mashed plantains) and chaufa Amazonica made with Amazon ingredients like cecina, chorizo, and plantains, the jungle cuisine options are copious at Mistura. Try them all if you can. Cabrito al horno: This dish is one you’ll only likely find on menus in the north of Peru. So if you’re not headed that way on your tour of Peru, be sure to save room for this delicacy of oven-roasted baby goat at Mistura. Picarones: This sweet Peruvian dessert dripping with honey or cane syrup is similar to a doughnut, but the deep-fried dough is made with sweet potato and squash. You’ll smell these delectable treats from across the room! 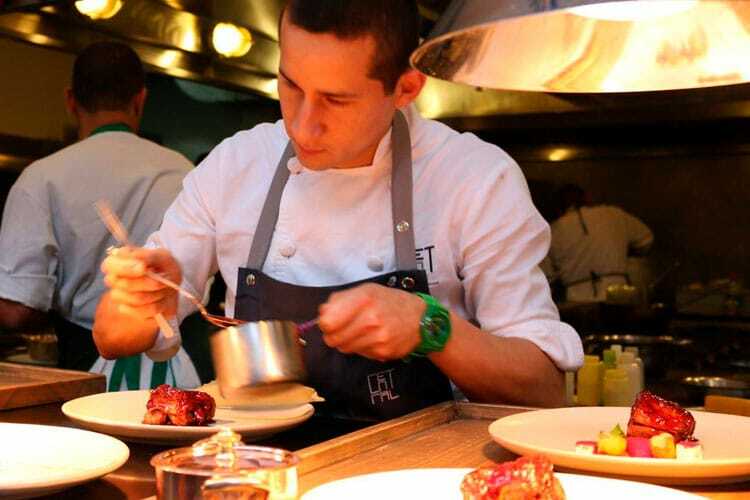 Mistura is the event of the year to celebrate Peruvian cuisine and the chefs that have mastered it. There’s no better way to get to know Peru than through its food and this highly anticipated gastronomic event delivers every corner of Peru straight to your plate. 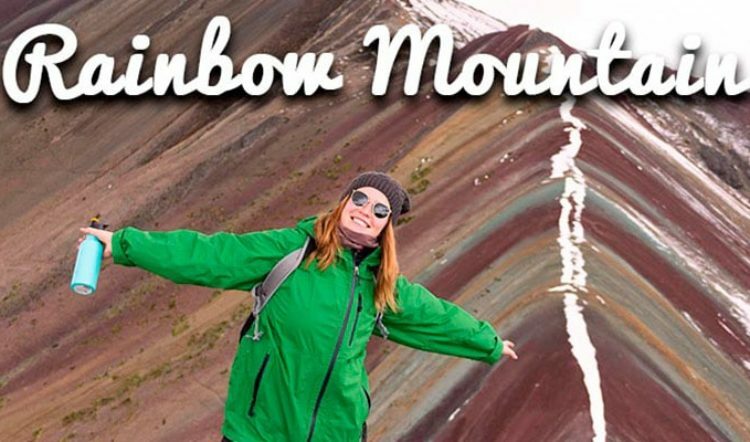 Is Your Appetite Whet for a Trip to Peru this 2019? 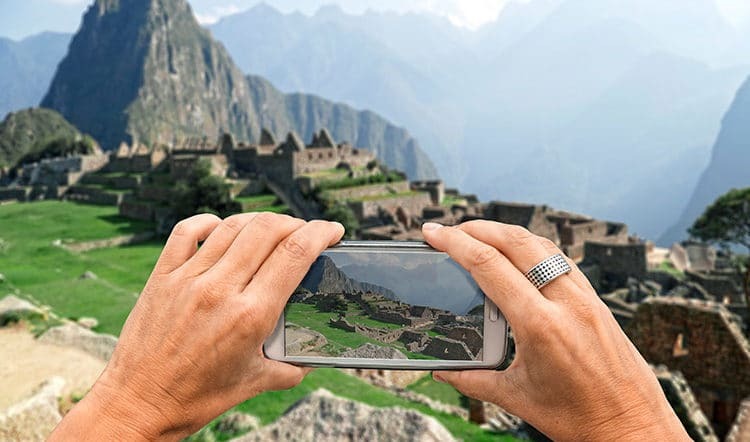 Plan your custom tour of Peru with a Kuoda Travel Designer by your side. We’ll help you seek out the experiences and events, like Mistura, that showcase the side of Peru that you’re most interested in experiencing. 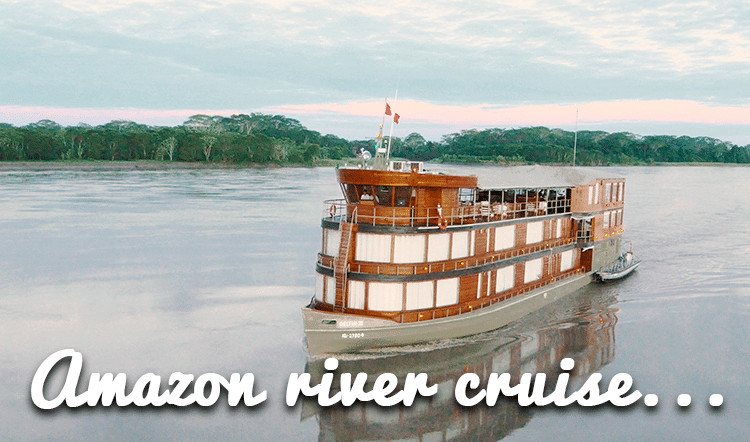 Together, we’ll help you and yours put together a tailormade Peru holiday that you’ll remember for a lifetime. Get in touch with us today!